Prices at public events vary, check individual event details for pricing. Prices on this page are for private events booked directly with A Healing Hand. All energy healing sessions with Tim are based on his discussion with you prior to starting and is intuitive interpretation. Sessions are always mixed modality of reiki, sound, and crystal healing unless otherwise requested. Sessions must be scheduled in advance. A travel fee may be charged for clients outside of a 20 mile travel radius. Aura photo pricing may vary based on the event. 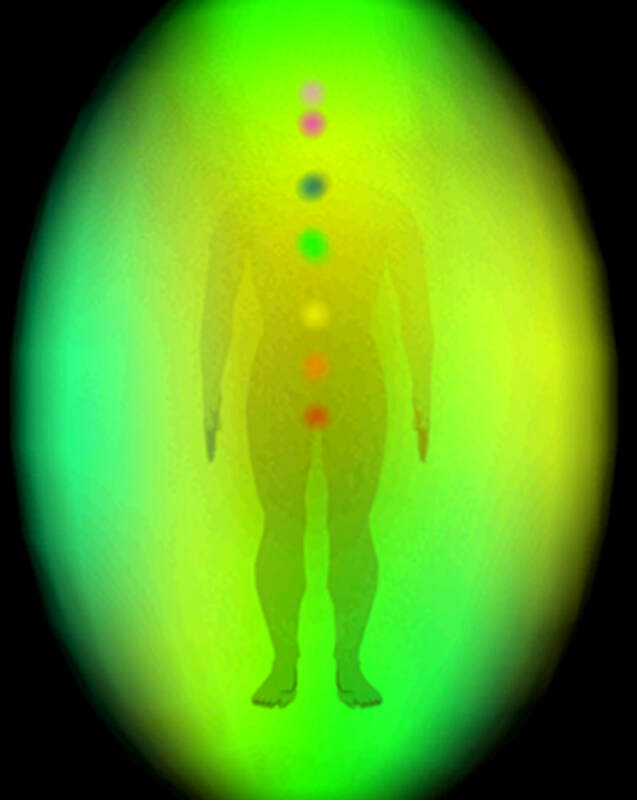 A private aura photo reading will involve a 30 minute reading plus a personalized report. Aura Photo Parties are fun way to explore your aura with friends or family! They are available with at least 1 month advance booking and require a minimum of 6 participants. For those beyond the 20 mile travel radius, a $100 travel fee or a 10 person minimum is required for parties. Photos come with full printed report and 20 minute reading and are $50/person. 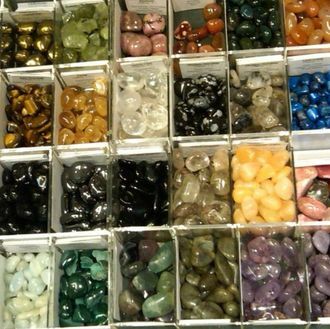 Not sure what crystals to buy? Is there really an impact? Schedule a 1 on 1 session with Tim to explore which modalities of healing work best with you and how they impact your energy field.